New boutique strives to bring quality, integrity and style back to boys fashion. Baby Chateau™ is a contemporary online boutique exclusively designed to cater to boys. It’s full of luxury clothing, accessories and gifts for both baby and toddler boys. Lorraine Lilavois brings her love of art, fashion and entertainment to the online-based, baby boys clothing boutique powered by a team of motivated home-based Moms who curate an inventory that’s just as adorable and gorgeous as any collection designed for girls. By investing the time, money and energy to supply you with genuine choice, the Moms at Baby Chateau hope to make shopping for your little Prince Charming a fun and fascinating experience. The result is a high-end baby boys clothing company dedicated to delivering premium wares for fashion-forward mothers and fathers all over the world. “Raising boys to become gentlemen is hard enough. Dressing them well shouldn’t have to be,” is Lorraine’s key sound bite. She goes on to give a hardy warning to parents everywhere: “Today’s boys clothing market is flooded with cheap products made from inferior materials and manufactured under questionable– if not unethical – conditions. 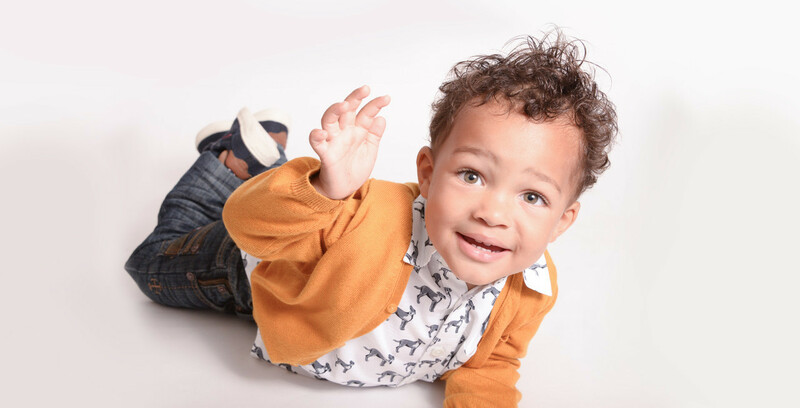 At Baby Chateau, parents can buy only the finest goods available, intelligently tailored boys fashion from leading global designers that is personally chosen to provide authentic clothes for their baby boys that are ethically manufactured with integrity and quality. The company requires their designers and manufacturers to complete a comprehensive Due Diligence survey to authenticate the excellence of their processes before they can list their products on Baby Chateau’s digital shelves. Not only does Baby Chateau welcome feedback, they thrive on it. Baby Chateau buys in limited quantities until their valued customers give them the “seal of approval” on a product through reviews, comments and shared experiences. Connect with Baby Chateau today.